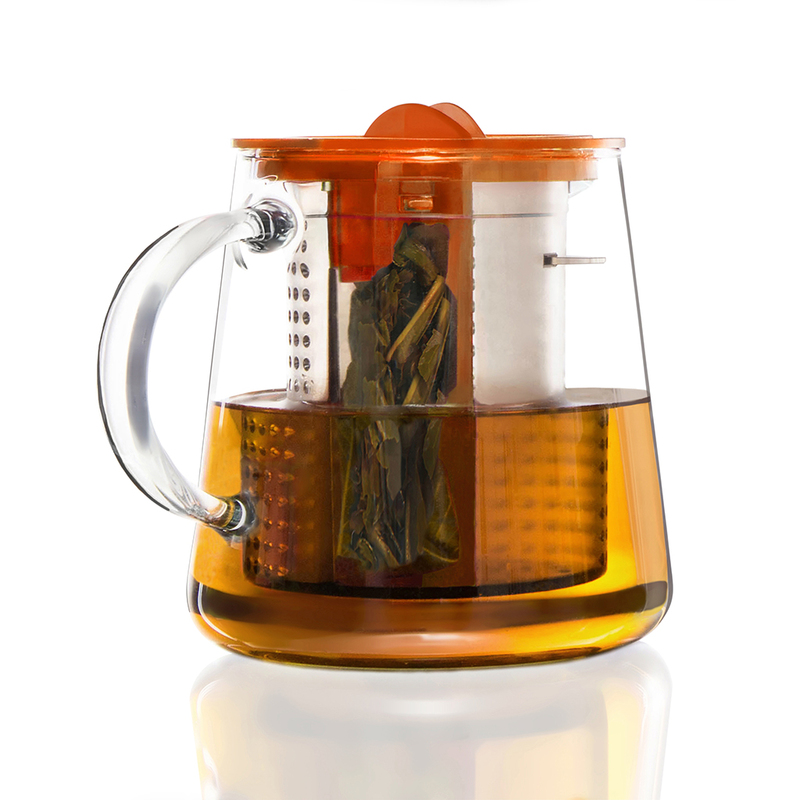 The award winning tea brewer with patented brew – control insert. 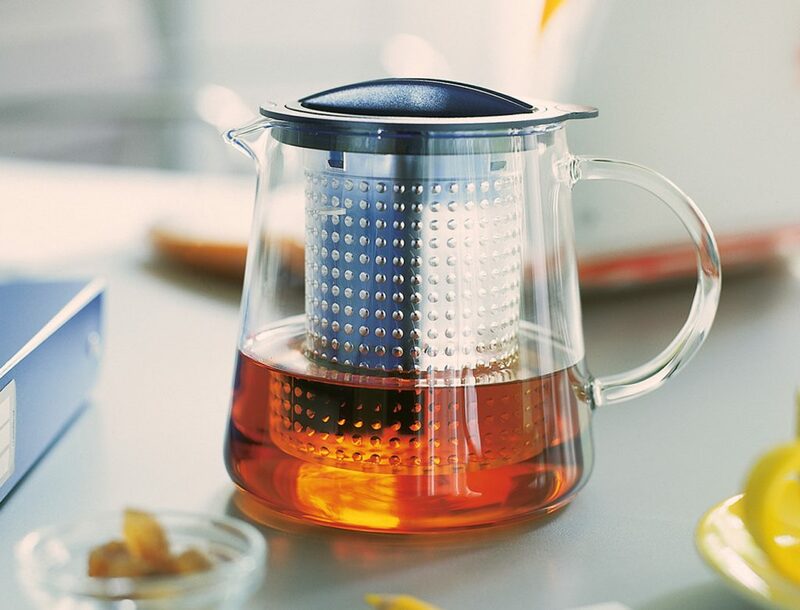 To serve and prepare tea right on the table. 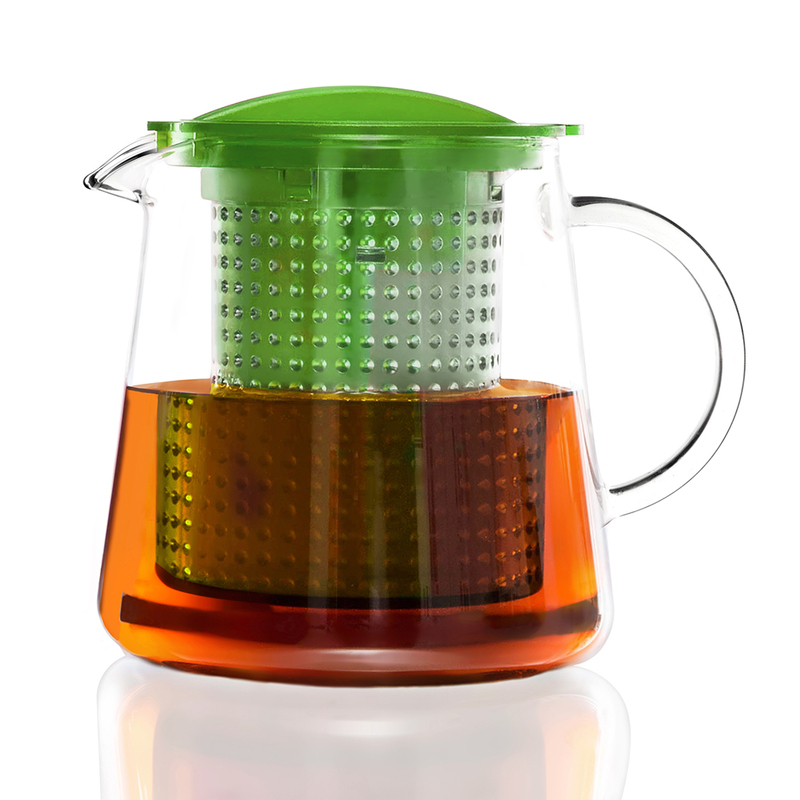 The award winning TEA CONTROL™ 0.8l with brew-control insert for whole-leaf tea.